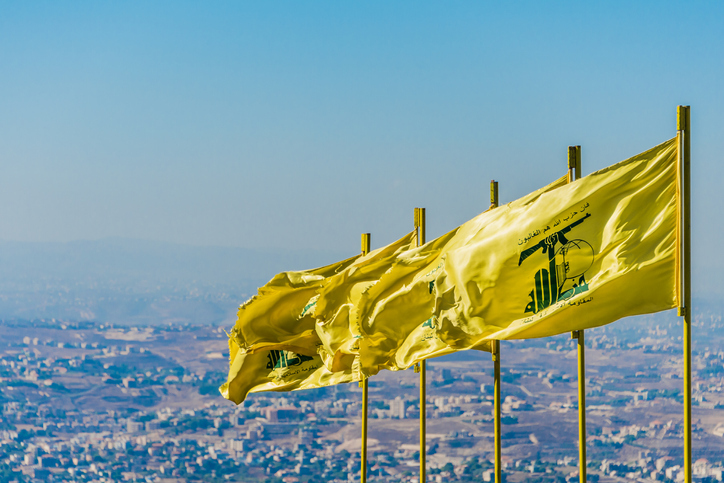 Hezbollah’s experience in the seven-year long Syrian civil war has been a mixed bag, with both positive developments and negative consequences. While the so-called ‘Party of God’ has suffered significant casualties in Syria, losing nearly 2,000 fighters throughout the course of the war, it has gained valuable combat experience, and improved its interoperability and exposure to new weapons systems. The war in Syria has allowed Hezbollah to solidify its relationship with traditional allies like Iran and build new alliances with countries like Russia. After seven long years of hard fighting in Syria’s bloody civil war, it is unclear whether Hezbollah will come out of the conflict on the positive or negative side of the ledger. The terrorist group has refined its tactics, techniques, and procedures through the conflict against a range of skilled adversaries. Their battlefield gains, however, have not come without a price. Any battlefield gains must be weighed against the long-term consequences for the future of the organization. Because they have been involved in some of the bloodiest battles of the insurgency, including the May 2015 battles in the Qalamoun region near the border with Lebanon, Hezbollah has lost nearly 2,000 fighters, including experienced fighters. For the most part, Hezbollah’s wins have far outweighed its losses. During its deployment to Syria, Hezbollah gained invaluable experience fighting across a range of terrains, from urban redoubts to austere rural environments. Hezbollah also gained valuable experience fighting against adversaries other than Israel, its most familiar foe. In Syria, Hezbollah clashed with other non-state actors, including highly capable groups like the so-called Islamic State. Hezbollah will benefit from training with the Islamic Revolutionary Guards Corps-Quds Force (IRGC-QF) and Russian special operations troops—gaining experience that will enhance its interoperability, improve command and control, and provide training on a range of new weapons systems, including emerging technologies like unmanned aerial systems. Even while Hezbollah trains alongside the Quds force, it has fought to retain its autonomy, even serving in many cases as the more capable entity of the two during actual combat deployments in Syria. The longer-term consequences of Hezbollah’s deployment to Syria are yet unknown, but a few things are clear. 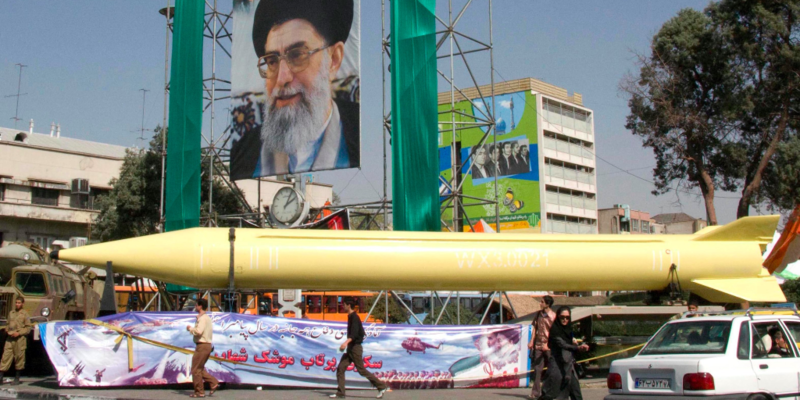 Hezbollah has vastly expanded and solidified its network, which is already global in nature, boasting an infrastructure that spans Latin America, sub-Saharan Africa, and Southeast Asia. Closer to home in the region, Hezbollah’s partnerships with Iraqi militias and Houthi rebels in Yemen have also become more functional, serving as a force multiplier for the group and helping to extend its tentacles into new fronts. 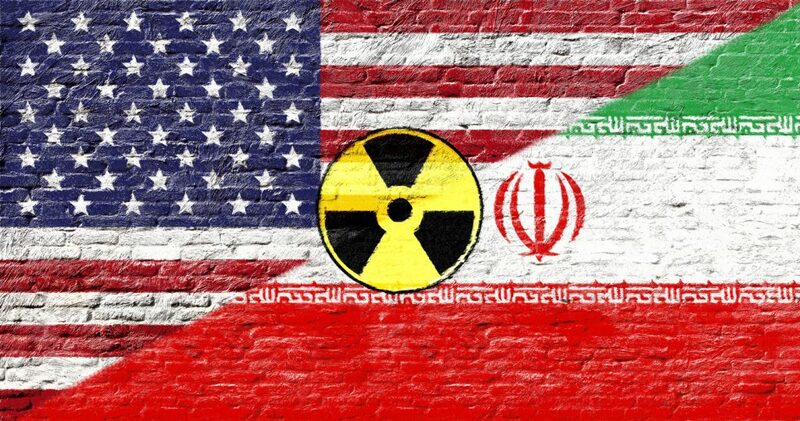 This model adopted by Hezbollah is strengthening in part because of the highly sectarian agenda pursued by Saudi Arabia and its allies throughout the region. The sectarian issue has galvanized a region-wide Shi’a ‘axis of resistance,’ led by Hezbollah and backed by Tehran, which includes an expanding network of Shi’a foreign fighters that numbers in the tens of thousands and includes recruits from Lebanon, Iraq, Afghanistan, and Pakistan. International media coverage disproportionately focuses on the threat posed by Sunni foreign fighters, while the growing Shi’a foreign fighter network seems to be a mere afterthought. It shouldn’t be. This network has gained combat experience fighting in Aleppo, Deraa, Damascus, Latakia and elsewhere throughout Syria. In the future, this network could be activated to project Iranian influence and defend Shia’s interests in an increasingly sectarian Middle East.